All Queen Anne homes currently listed for sale in Queen Anne as of 04/24/2019 are shown below. You can change the search criteria at any time by pressing the 'Change Search' button below. If you have any questions or you would like more information about any Queen Anne homes for sale or other Queen Anne real estate, please contact us and one of our knowledgeable Queen Anne REALTORS® would be pleased to assist you. 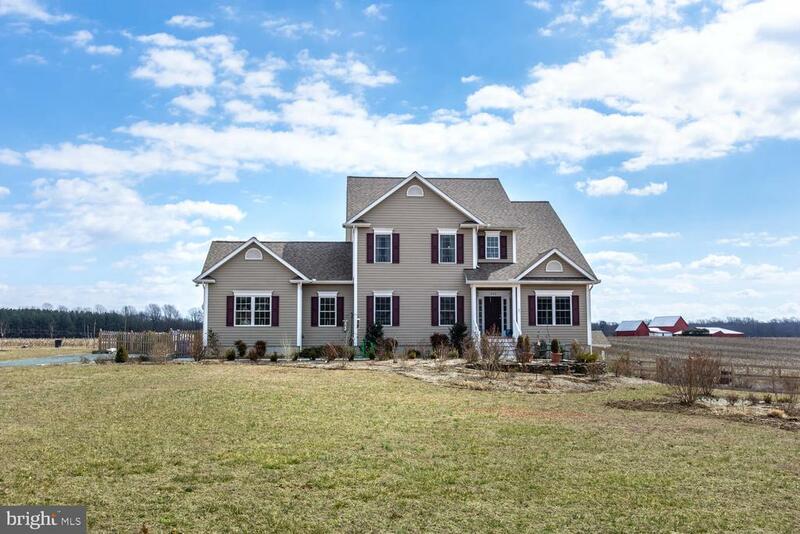 "CENTREVILLE SCHOOLS - QUEEN ANNES COUNTY - Absolutely stunning home sitting on 1 acre - attention to detail and upgrades throughout. You will feel like you're home as soon as you enter. You are greeted by a grand foyer and a gorgeous living room with tall custom ceilings that are both vaulted and beamed. The moldings throughout the entire home are exquisite as well as the gleaming hardwood floors on the 1st floor. There is a spacious first floor Master Bedroom with a walk in closet and full en suite bathroom. The kitchen has beautiful granite countertops, a center island, and stainless steel appliances to top it off. This home is a dream to live in - it~s perfectly laid out. The current owners paid extra attention when finishing the basement to make sure it offers everything you will need to enjoy this home~there is plenty of finished space for entertaining, extra office space for work, crafting, and anything else you can think of! The back deck offers a fully automatic (remote control) Sunsesta awning that spans the entire deck and the views are spectacular as it overlooks a scenic vista. The owners also made sure to create extensive landscaping that welcomes an abundance of birdlife, butterflies and so much more. They also added a Rose garden with a paver patio, mini fruit orchard, and a smart drip irrigation system for the trees and shrubs! This property is located at the end of a quiet cul de sac which enhances the privacy and serenity that comes along with living here. We can't wait for you to come see if for yourself." 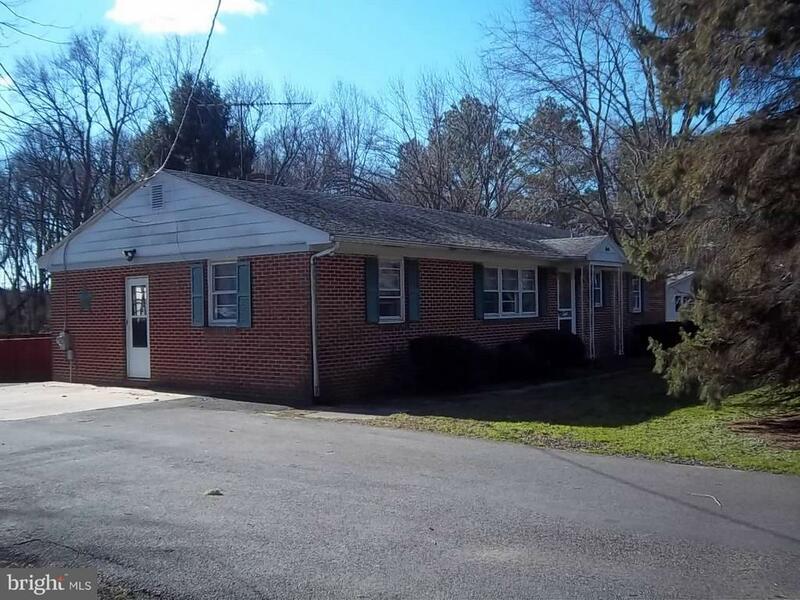 "ONE OF A KIND 4 BR, 3 BA Rancher on Lovely Cul-de-sac, 1+ Acre, 22' MASTER BR w/Sitting Area, AND SPACIOUS in-Law Suite w/Kitchen & Private Entrance/Parking, Lg Family Rm, Main Kitchen w/SS Appls, Gas Range & Built-in Oven, Ample Closets, Composite Deck, Slate Patio, Arbor & Built-in Grill. Clean/Efficient Coal Pellet Stoves, 2 Car Gar, Lg.10' Ceiling Shed, Paved Driveway & Invisible Pet Fence." 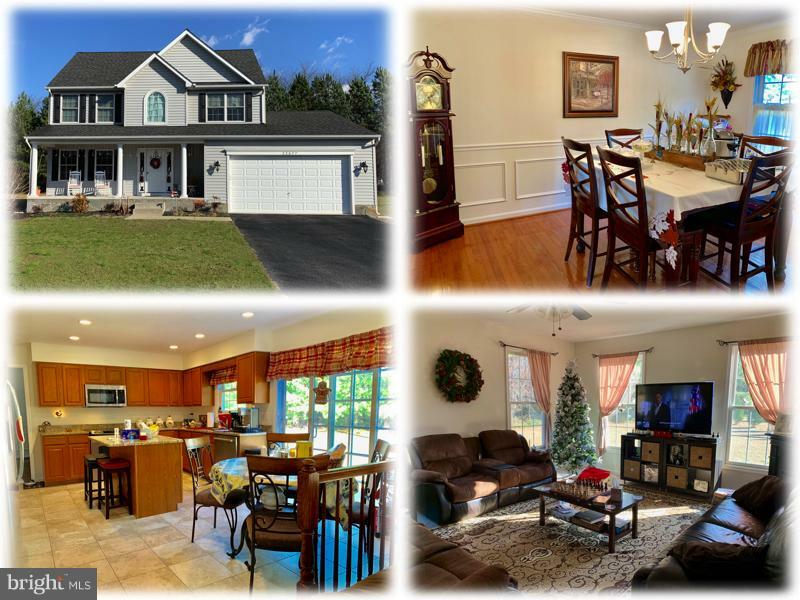 "Beautiful home located in the quaint Camryn's Run community. Eat in kitchen with granite counter tops and island, stainless steel appliances. 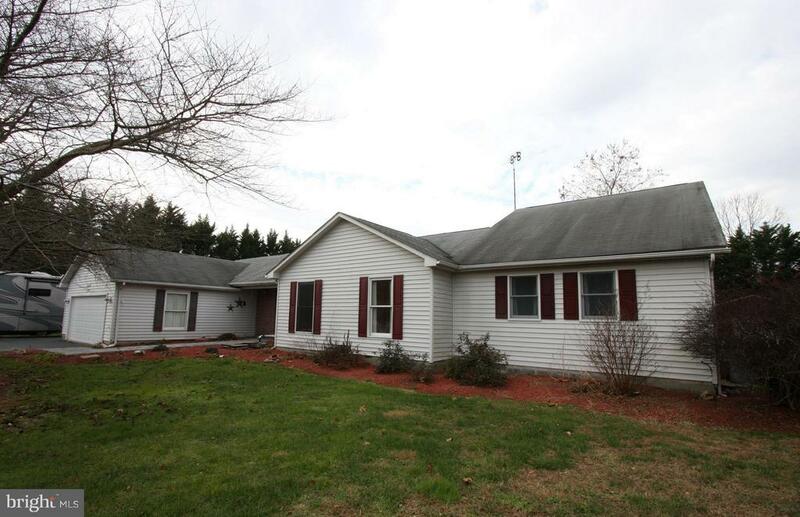 Kitchen is open to a large family room, great for entertaining. Separate formal dining room for family gatherings and separate living room. Master bedroom features a large master bath with a large double vanity and separate shower and plenty of storage space. 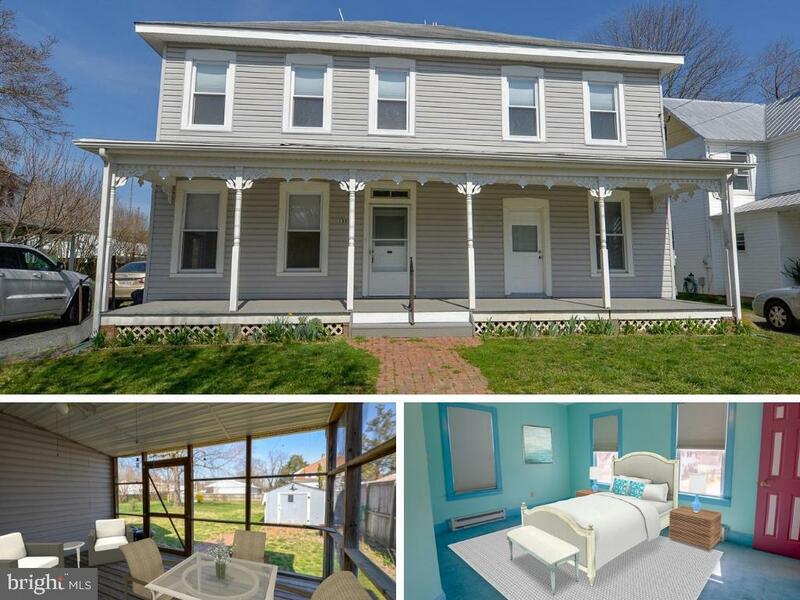 This property has easy access to 301 and about 30 minutes to the Bay Bridge." "Well built country rancher in need of some cosmetics and potential renovations. Sited on approximately. 1.25 acres with an additional 2.75 acres of low woods (not connected) possibly suitable for hunting. Hardwood floors. Oil fired furnace/hot water approximately. 2 years old." "Absolutely lovely victorian style home! This house has huge bedrooms, large living rooms, formal sitting room, office space, endless amounts of storage space, large backyard, screened in porch and more! MOTIVATED seller - definitely worth checking out! Carpet and Paint allowance offered."